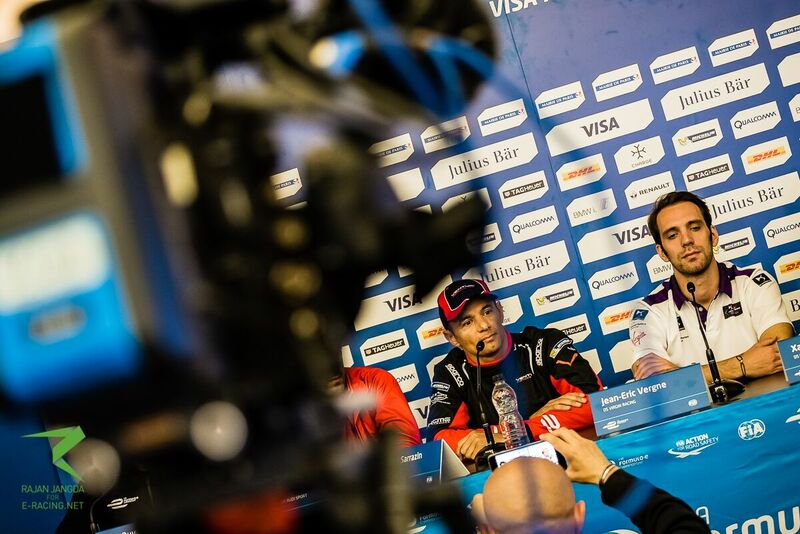 Stephane Sarrazin has been retained by the Venturi team for season three of Formula E and believes he can be in a position to consistently fight at the front and challenge for the title. Sarrazin, who has competed in the all-electric series from the beginning, enjoyed an upturn of fortunes in season two where he claimed his maiden podium in Long Beach and finished sixth in the standings having scored points at every race. Speaking to Autosport, the Frenchman explained the changes that Venturi were looking at for season three and his hopes for the year. “I hope for more than this season,” said Sarrazin. “We didn’t do the big step like the others this season – like the gearbox, having four gears when most teams have two, and being very heavy, 24kg over the weight limit. 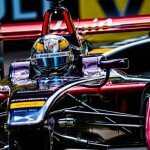 Sarrazin has already completed testing in the season three car, dubbed the VM200-FE-02, and acknowledged the work needed to bring the team to the front. 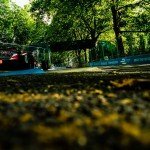 Sarrazin’s team mate has not yet been announced, but his season two partner Mike Conway is expected to stay on as well.